Pioneer Venture Partners, LLC is a venture fund dedicated to investment in early stage technology platforms since the late 1990’s. The funds principals have over 70 years of operating, financing and venture business experience. The fund focuses primarily on early stage investment with technology entrepreneurs spanning a variety of industries. Kirby is an Investment Partner and the Managing Member of Pioneer Venture Partners. Kirby founded McDonald Industries, a major distributor of construction and mining machinery in the Pacific Northwest and Alaska, in 1970. In 1979, he founded Peak Oilfield Service Company which provided oil field support in Prudhoe Bay Alaska, then America's largest oilfield. In 1984 he was a founding partner in Sundance Cruises, which provided cruise ship operations in the West Coast, Mexico and the Caribbean. In 1987, Kirby purchased and became CEO and principal shareholder for Universal Services a provider of remote site logistical support services, principally to oil and gas companies and mining and military operations worldwide. When the company was sold to Sodexo SA in 2000, it had operations in 44 countries on 900 sites. In 1989, Kirby became a partner in Pacific Detroit Diesel, a supplier of Detroit diesel engines and related products in the Pacific Northwest and Alaska. Kirby also serves on the Boards of Providence Health and Services, the fourth largest regional healthcare system in the US, Global Voyages Group, Vubiquity, and Prepared Response. Kirby is a lifelong resident of the Pacific Northwest and graduated from the University of Washington in International Business and Finance. 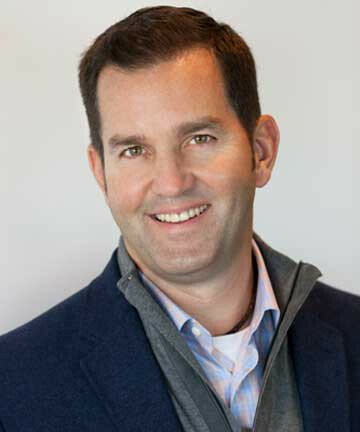 Pete is a co-founder of Pioneer Venture Partners and has been a Managing Partner since 1998. Pete served as Executive Vice President of Corporate Development and Strategic Business Development at Vubiquity, a Pioneer portfolio company, where he led all aspects of VUBIQUITY’s mergers and acquisitions, strategic investments and partnerships, and other related transactions. He brings over 15 years of digital media leadership, having invested in and operated successful entertainment service businesses in the linear, on demand and digital media markets. Prior to VUBIQUITY, Pete was EVP Corporate Development for Broadstream Communications (a market leading IPTV content aggregator that was acquired by Avail Media), where he was responsible for mergers and acquisitions and strategic partnerships for the company, including key relationships such as Intelsat, Cisco, Microsoft, Motorola, Fujitsu-Siemens, Samsung, Alcatel-Lucent and Humax. While at Broadstream, Pete was instrumental in the launch of over 200 channels of content through their satellite-based IPTVConnect™ service, the industry’s first and most comprehensive IPTV content distribution platform. 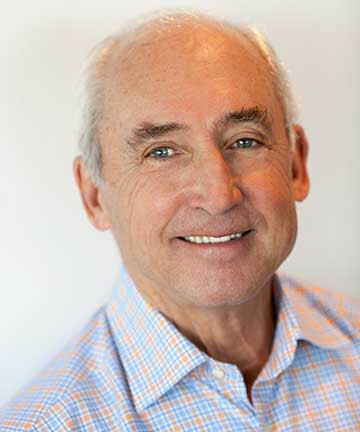 Pete is also a Board Advisor to Evergreens Salads, Global Voyages Group and Binary Fountain. Pete was also an advisor to Stellar One, an Interactive Television software business involved with many early iTV global deployments including the launch of Bell Atlantic’s Stargazer service in 1994. Pete attended Washington State University, where he majored in Communications with an emphasis on Advertising. He currently lives in Bellevue with his wife Tobey and their three children and is active in his kids sports, skiing, fishing, and lacrosse. 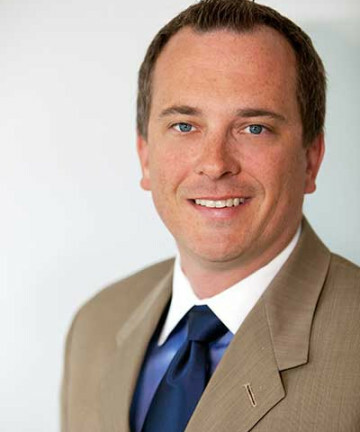 Ben Goux is an Investment Partner and CFO of Pioneer Venture Partners. He also serves as Executive Vice President of Stellar Holdings, Inc., and is a Board Member at Avalara and Binary Fountain. Ben is also an Observer to the Board of Vubiquity and Prepared Response, Inc. Ben was formally the CFO of Avail Media, Broadstream and Stellar One and was a member of the senior financial team at Sonus Pharmaceuticals. Previous to those positions Ben served in an audit capacity with Coopers and Lybrand, earned his CPA license and is a graduate of the Foster Business School at the University of Washington. Ben enjoys sailing, multiple outdoor sports and following his three kids around for various activities. Tobey has been a Managing Partner with Pioneer Venture Partners since 1998 working with early stage technology companies in the Seattle area. 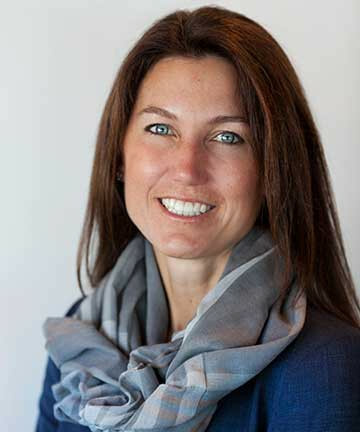 Tobey has also been actively involved in the education industry as a previous middle school teacher, PTSA president, founder of BCBF (Bellevue Clubs for Bellevue Fields) and was Chair of Bellevue Quality Schools where she was responsible for the passage of a $750 million dollar levy and bond effort for the Bellevue School District. She has recently joined the Bellevue Schools Foundation Board supporting academic initiatives and other programs in the Bellevue School District. Tobey graduated from Whitman College and loves to ski and play tennis. 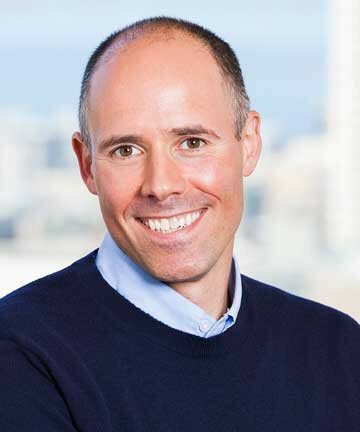 Scott Greenberg is the Chief Digital Officer of Pioneer Venture Partners. Scott works with Pioneer’s portfolio companies to help scale revenue and business operations through digital marketing and go to market strategies. Scott also serves as the President and GM of Accumatic, an early stage start-up and portfolio company of Pioneer. Scott’s career has encompassed over 20+ years working in the Internet and Mobile Technology and Advertising Industries. Scott most recently spent the past 12 years serving in multiple Senior Executive operating roles at Marchex, a publicly traded Mobile Analytics and Performance Marketing company. Previous to Marchex, Scott spent 5 years at RealNetworks, an innovator in Audio/Video Streaming and Digital Distribution, in sales and business development roles. A graduate of the University of Washington, Scott resides with his wife and two kids in Seattle.